'Agnieszka loves her village, set deep in a peaceful valley. But the nearby enchanted forest casts a shadow over her home. Many have been lost to the Wood and none return unchanged. The villages depend on an ageless wizard, The Dragon, to protect them from the forest's dark magic. However, his help comes at a terrible price. 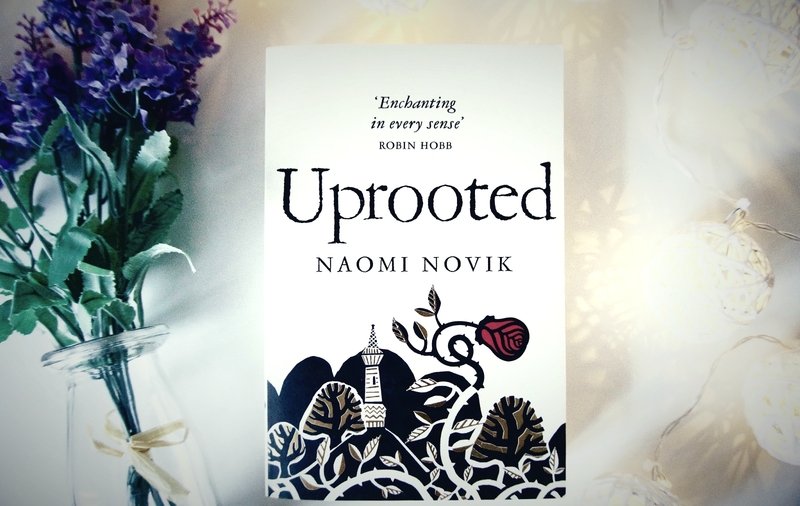 A young village woman must serve him for ten years, leaving all she values behind. Agnieszka fears her dearest friend Kasia will be picked at the next choosing, for she's everything Agnieszka is not - beautiful, graceful and brave. Yet when the Dragon comes, it's not Kasia he takes'. If you're looking for a fast-paced, exciting, keeps you on your toes kind of read, this is your new best friend. Right from the beginning, this book gripped me and had me constantly hooked on what would happen next and where the story would go. One of the main things that I look for in books is that something exciting happens in every chapter and this definitely met that expectation. Sometimes there was so much going on that I had to really concentrate to make sure I didn't miss anything important! As for the characters, I found it really easy to connect with them, sympathise with them and accept them right from the beginning. One character is a complete arse for the majority of the time but the writing allows you to explore all the characters fully and you know that deep down they’re a good person. By the end of the first chapter, I was completely immersed in this fantasy world. The writing and descriptions make it incredibly easy to just fall straight into this world and really believe that it could exist. The magic that’s used, the names, the places, the laws, it all fits together to create an interesting and exciting world. I will definitely be re-reading this in the future! 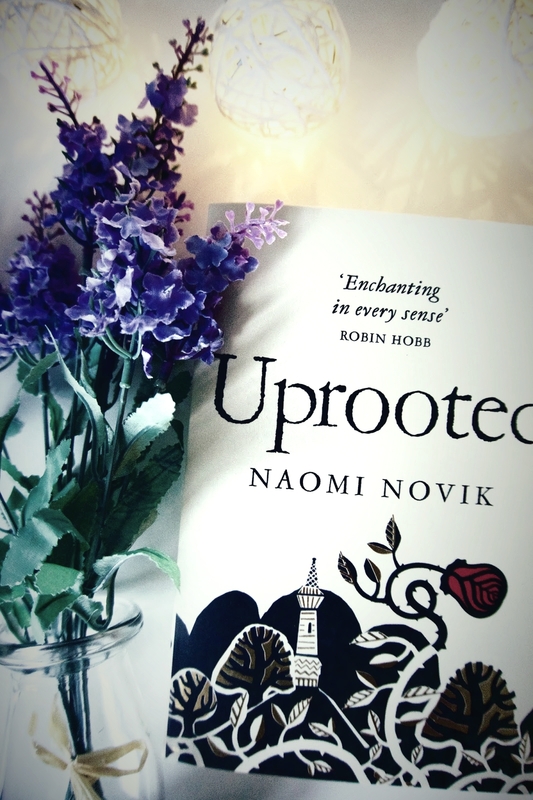 Have you read Uprooted? Will you be picking it up? I am going to have to pick this up, I am going away next week and I need a good book!